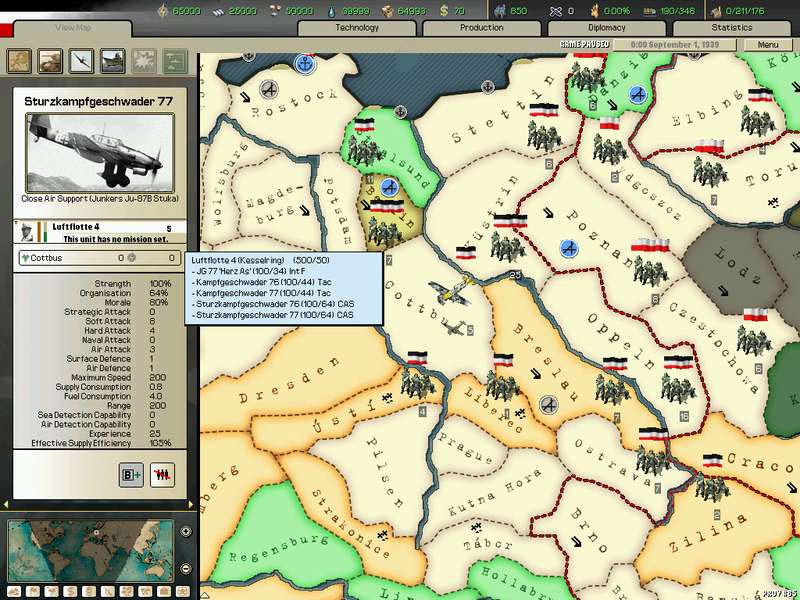 When Germany is defeated in 1945, the Allies and the new Soviet alliance fight for supremacy. 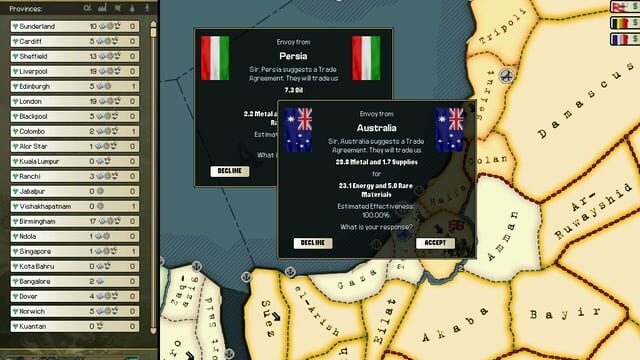 World War III is drawing closer. 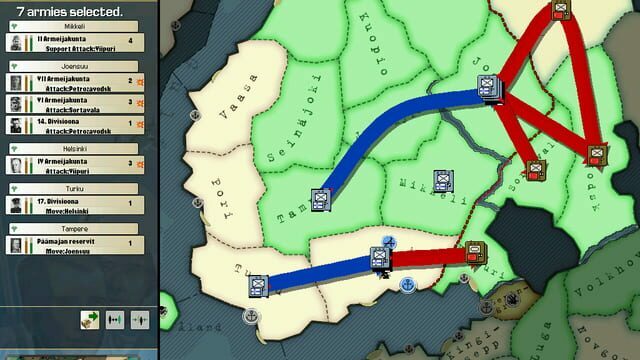 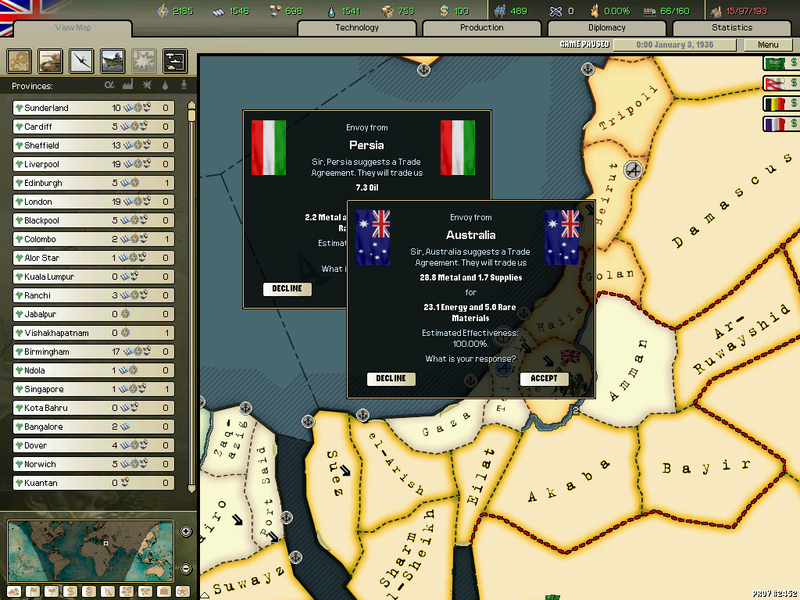 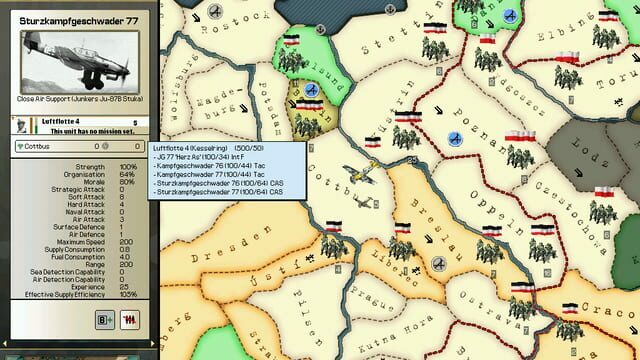 Play as the ruler of one of 175 countries through World Wars II and III. 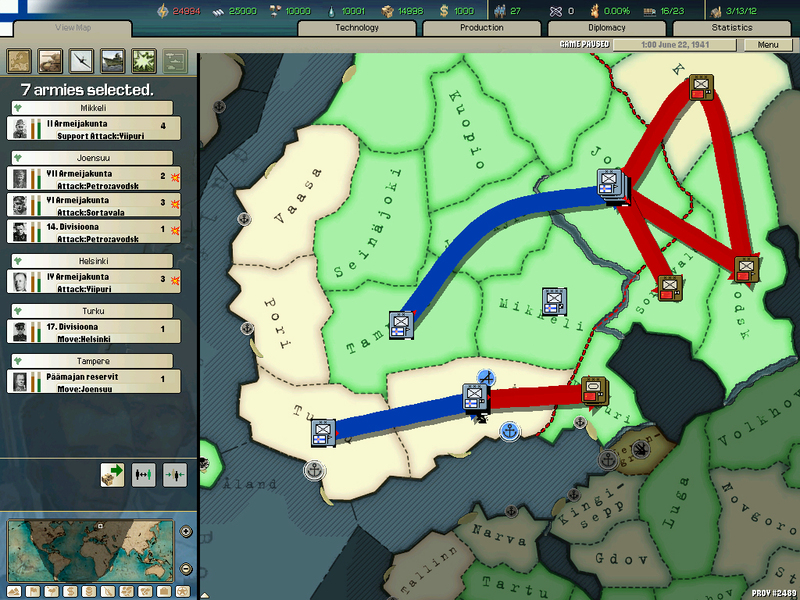 As the Allies and the Soviet Union clash in Europe, the fate of the world hangs in the balance.